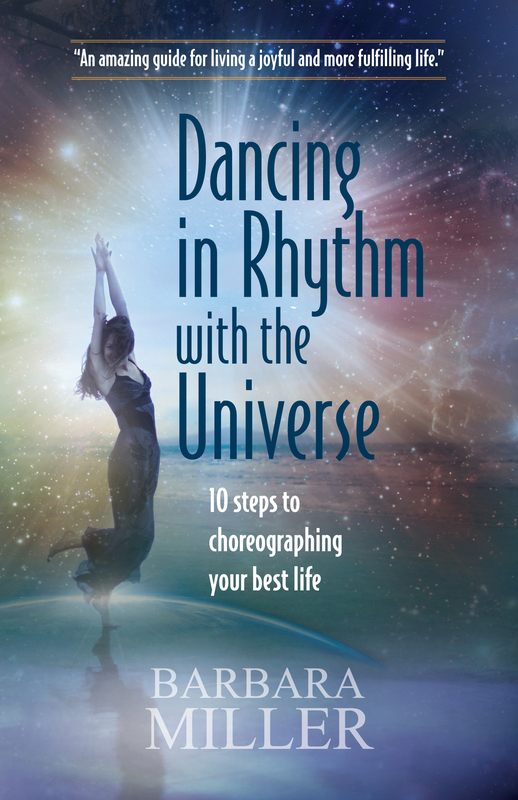 Dancing in Rhythm with the Universe, by Barbara Miller. Barbara & Company. 186 pages. $14.95 trade paperback. Most self-help books offer ideas that aren’t really new. The value of a motivational guide has to do with presentation. Organization, accessibility, and authority can lead to a successful presentation of familiar concepts. The author’s voice and the ways in which the author engages the reader are also determining factors. 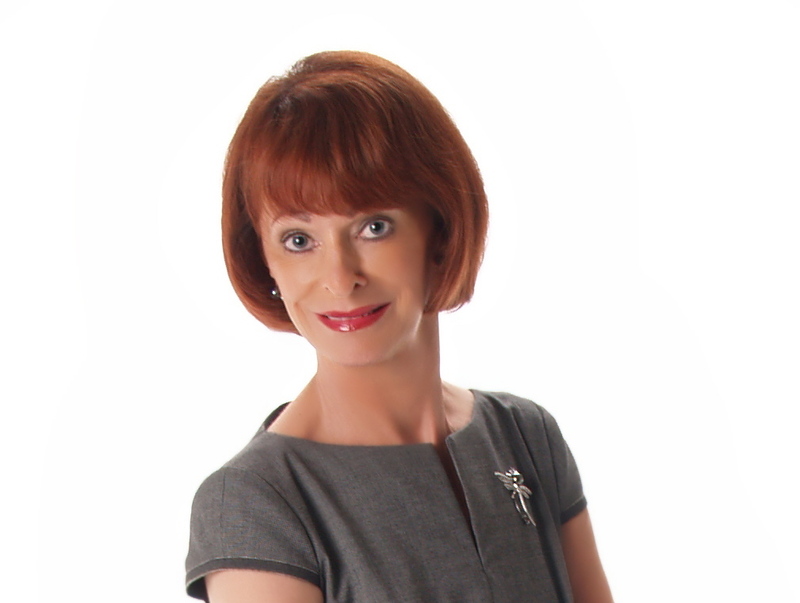 On all these issues, Barbara Miller’s “10 Steps to Choreographing Your Best Life” is strikingly effective. She’ll make her primary readers, women who seek encouragement and the tools to empowerment, actually pay attention. The advice, familiar enough, can now sink in. Ms. Miller, who has lived and worked in Naples for many years, is concerned with women who have lost the keys to self-esteem. They have repeated unsuccessful patterns in their relationships and reached, inevitably, stasis and despair. Tempted to interpret their predicament as caused by outer circumstances and other people, they have to learn how to take responsibility for their lives and their happiness. The author carefully leads them back into themselves to convince them they have always had – and neglected – the tools to live the lives of their dreams. The missing ingredient has been gaining control of the knowledge, skills, and tools – and then developing them further. Ms. Miller does not allow her reader simply to accept blame for her unhappiness. Blame is not really the issue, and wallowing in blame means looking backward. However, the past cannot be changed. Meaningful, strategic commitments in the present, confidently put into action, can create a successful future. Mantras help. Thoughts and language make a difference on the road to action, accomplishment, and well-being. . . .
To read this review in its entirety, as it appears in the June 26, 2013 For Myers Florida Weekly, click here Florida Weekly – Barbara Miller 1 and here: Florida Weekly – Barbara Miller 2. It also appears as the “Healthy Living” lead article in the July 4 Naples edition. I have had the rare privilege of watching a poetic journey for about 45 years. A long, long time ago I had occasion to review an earlier book by Mr. Leffler in Poet Lore (which I edited at the time). It was a joy to read and review that book (Partly Pandemonium, Partly Love), and it is no less of a joy to review this new collection. I only wish that I’d had more room for the new review, including the opportunity to provide examples. Now, go get the book and enjoy. 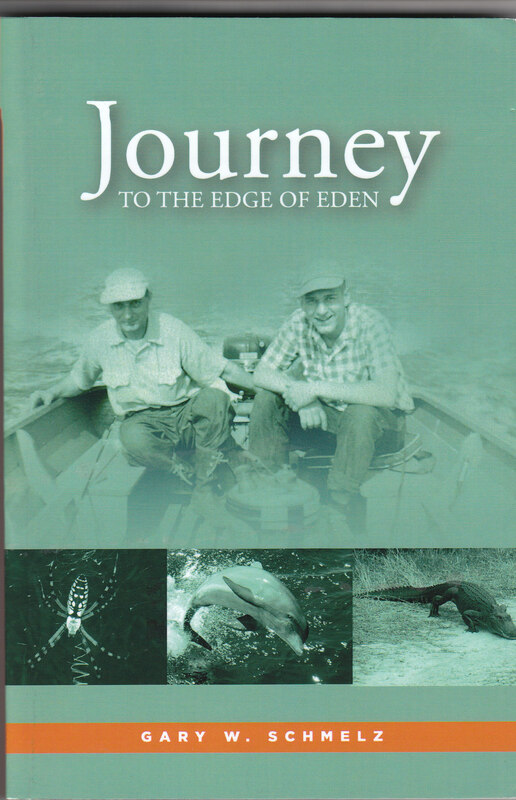 This book is easy to overlook, as it is carries no publisher’s imprint or ordering information. And yet it is a significant addition to the understanding of Collier County’s natural features and of those who built programs and institutions to study and protect its environment. Dr. Schmelz, in his various roles as teacher, researcher, administrator, and advocate, spent decades at the center of this story. The first third of the book will mostly interest the author’s friends and family. It provides a colorful overview of Schmelz family history, Gary’s rearing in Jersey City, NJ, his rebellion against city life, and his maturing desire to be involved with the study of nature. The book catches fire once the author focuses on his graduate school studies at The University of Delaware that resulted in a Ph.D. in marine biology. Even as a graduate student, the author’s passionate engagement with field work predicts a meaningful career of continued study and a missionary devotion for respecting the natural habitat. When Gary Schmelz sought employment in 1970, his most attractive offer came from Deltona, a company with big plans for developing Marco Island. He was hired to join a team of experts advising the company about the environmental impact of those plans. The young scientist feared that the team was just a public relations stunt. However, he received assurances that the company was serious about being a good steward of the wetlands. Desperately needing a job, he signed on and suffered through a series of compromising situations. 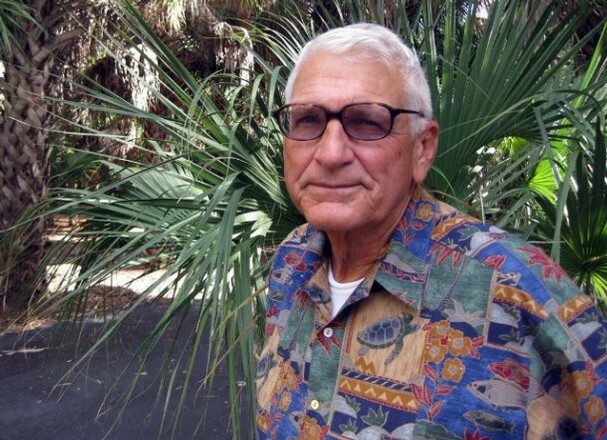 Though he left under a cloud, he had fallen in love with Southwest Florida. 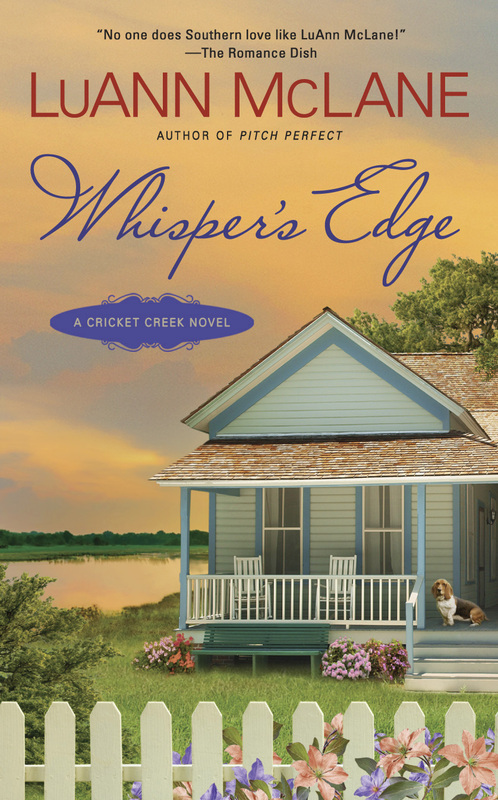 A despairing Dr. Schmelz managed to find a job at the Big Cypress Nature Center, and the rest – truly – is history. . . .
Whisper’s Edge, by LuAnn McLane. Signet Eclipse. 304 pages. $7.99. Ms. McLane’s fourth entry in her popular “Cricket Creek” series (and her eighteenth title overall) continues to explore the charm of a friendly riverfront Kentucky town in the midst of change. While business ventures can enhance the town, they can also undermine its caring, relaxed, neighborly character. In this installment, the seniors’ community of Whisper’s Edge needs a financial rescue. While the town has made a comeback from hard times, largely due to its minor league baseball team, Whisper’s Edge is struggling. And the land it sits on is valuable. Meet twenty-nine year old Savannah Perry, a transplant to the town who bears the emotional scars of growing up in the foster care system. Savannah is the social director of Whisper’s Edge and assistant to the manager, Kate. Savannah, delightful and compassionate, is the only under fifty-five resident of the community, whose elderly population has provided a team of parental figures for her. Attractive but insecure, she strives to create activities that liven up and bond the residents – and she succeeds. A young lawyer, Tristan McMillan, has purchased the financially troubled community from his mean-spirited, judgmental grandfather and hopes to prove himself by turning the investment into a profitable enterprise. He is still researching the possibilities as he arrives on the scene. Hunky Tristan makes a big splash, literally, by helping Savannah rescue a resident’s floundering dog from the community pool. There is a spark between these two young adults, who carefully negotiate the power of that attraction. Savannah’s directness and common sense are refreshing to Tristan. She feels herself beneath the notice of this well-educated man – but she is wrong. A self-described workaholic nerd, Tristan has his own self-esteem problems. For light reading, this novel takes on serious issues and themes with power and insight. The risks of change are everywhere: in personal habits, in relationships, and in the future of the retirement community and the town. The romance between Savannah and Tristan heats up, complicated by the ebbs and flows of need and fear. It is echoed by the romance that develops between mid-fifties Kate and the handsome, sixtyish widower, Ben, whose wife has recently passed away. 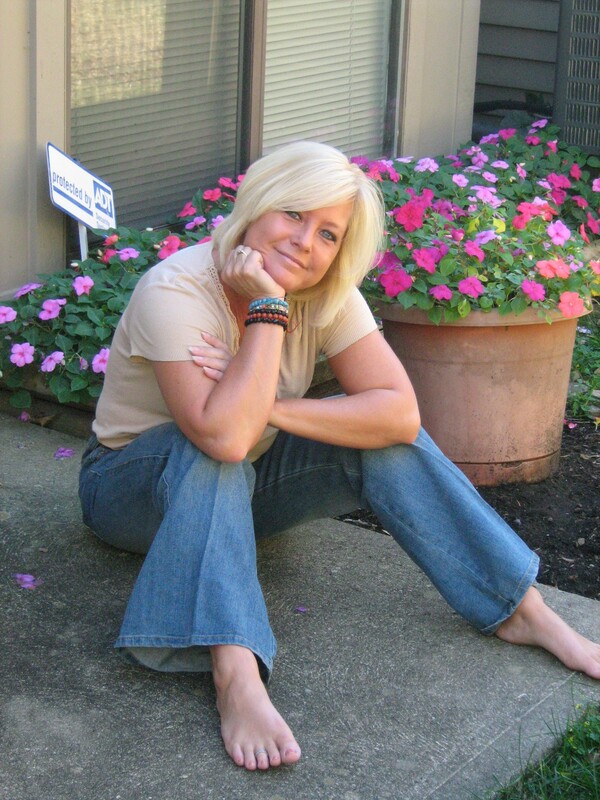 Kate, who had divorced a cheating husband, wonders about opening herself to love again. Ben wonders if he is yet ready. Their dance of passion and hesitation is as intriguing and well-drawn as that between Savannah and Tristan. . . .
Grand Central Publishing. 288 pages. $25.99. 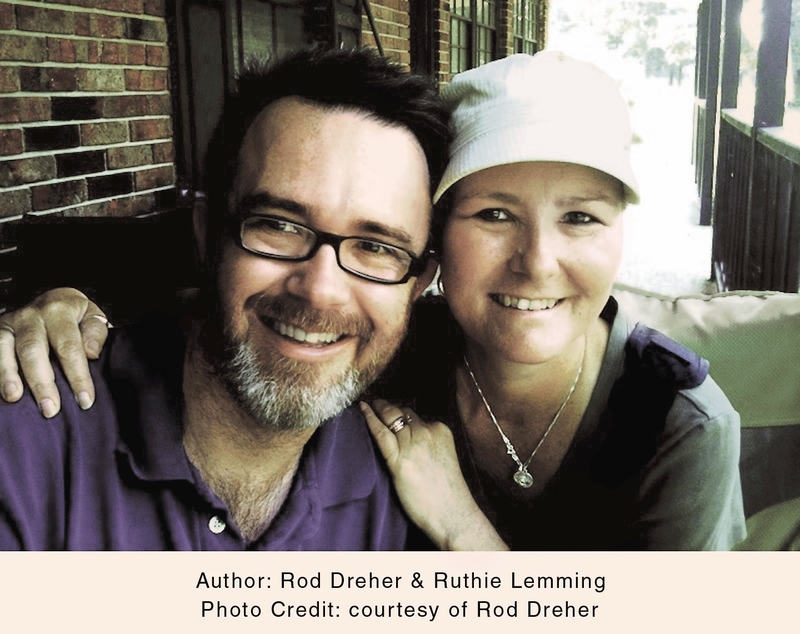 Rod Dreher, a prominent journalist and well-followed blogger, tells the story of his younger sister, Ruthie, who died after a harrowing bout with cancer in September 2011. 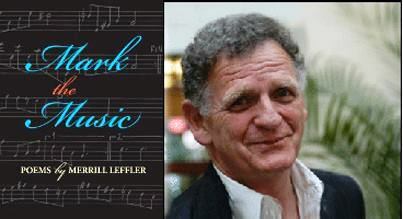 He writes about the characteristics of a small Southern community, the town of St. Francisville, Louisiana. Dreher explores the town’s sense of history and the long roots that many extended families have there. It’s a place that while some leave, many stay, so that today’s family names are a part of that history. Cousins are all around, and properties connect with one another. The community where the Drehers lived and live is called Starhill. It’s a place that is so small and so connected that everyone knows or knows of just about everyone else, a place where neighbors look out for one another. It’s a place that as a youth the author found to be conformist, narrow, and intolerant of difference. He made his escape after high school graduation, cementing his role as an outsider while building a journalism career in major urban centers. Thus he seemed an elitist – too good for the place of his birth and schoolboy years. His returns were uncomfortable. Ruthie, however, grew to become the fairest flower of the community. Though she had a playful, fun- loving side, her concerns were always seriously and strongly tied to the place – to her family and her community. Her marriage to Mike Leming was rock solid. Her position in the town was assured by her parents’ reputation for congeniality and generosity. Invariably supportive of her many friends, Ruthie knew how to make others feel welcome and important. Her caring nature inspired others. Her achievements as a public school teacher were astounding: she always found a way of breaking through to children lacking confidence or motivation. She changed lives. She didn’t know another way to be. 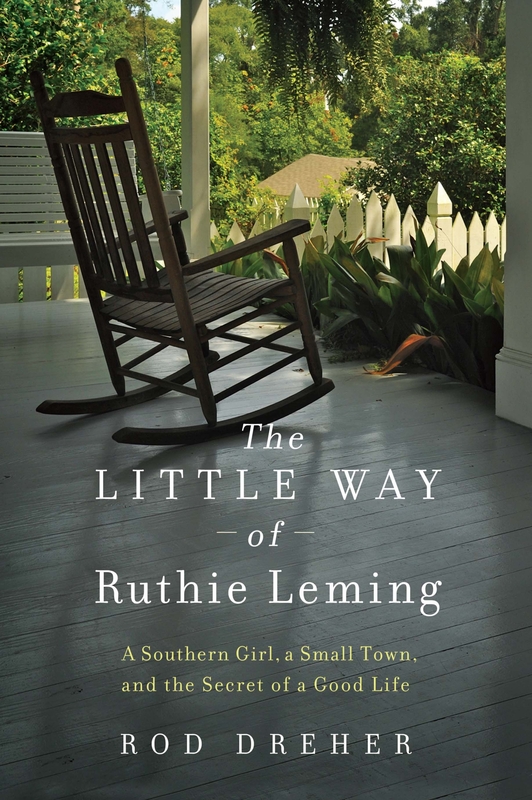 Ruthie Dreher Leming understood fully, in her soul, her place in God’s plan. She didn’t question it, she reveled in it. Helping others made her glow. . .